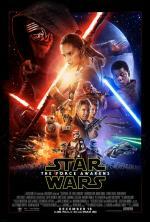 "'Star Wars: The Force Awakens' was already destined to become the movie event of the year, but few could have predicted this: The seventh installment in the series, started by George Lucas in 1977, is the best 'Star Wars' yet and one of the best films of 2015. 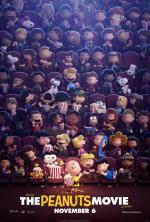 "The Peanuts gang amusingly reunite for their first feature-length animated adventure in 35 years. "You did it, Charlie Brown! 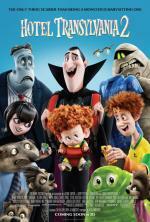 Now that Dracula (Adam Sandler) has opened the Hotel Transylvania's doors to humans, things are changing for the better; however, Drac is secretly worried that his half-human grandson, Dennis, isn't showing his vampire side. So, while Mavis and Johnny are away, Drac enlists his friends to help him put the boy through a "monster-in-training" boot camp. 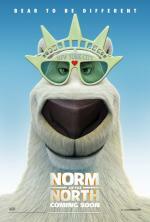 Norm (Rob Schneider) is an Arctic polar bear who doesn’t eat meat or hunt like other bears. And unlike his Arctic cohabitants — he’s upset to find that there’s no more room for human tourists in the Arctic. Norm simply doesn’t fit in.